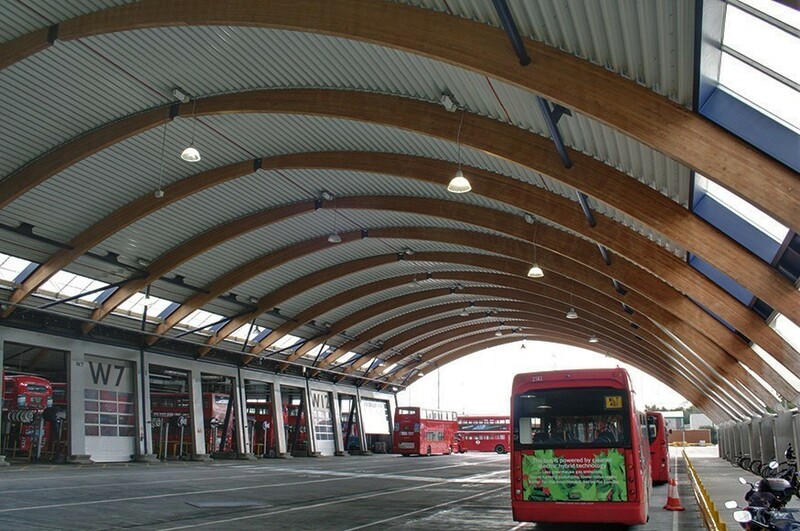 Which Is London's Biggest Bus Station? James FitzGerald Which Is London's Biggest Bus Station? 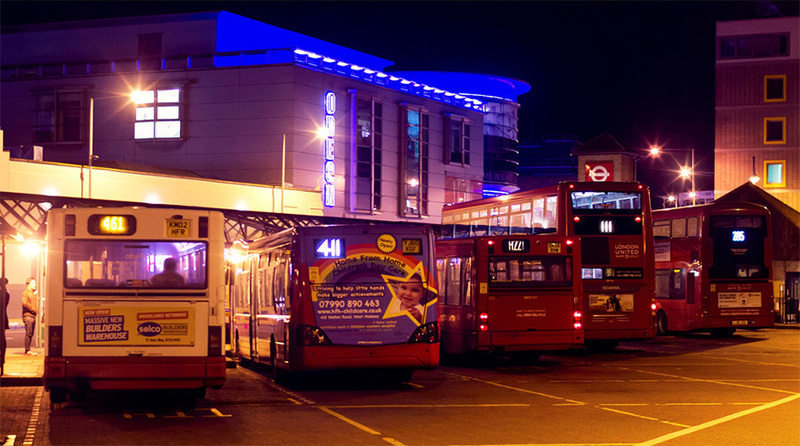 The vital question of which is the capital’s biggest bus station is rather like the equally vital question of which is its smallest theatre: it really depends on definitions. What do you mean by the word ‘station’, or even the word ‘bus’? This isn’t Londonist getting all metaphysical on you. It's not that every aspect is up for debate. For instance, you’d have to be a real contrarian to argue that London’s biggest bus ‘station’ was the new garage at West Ham. 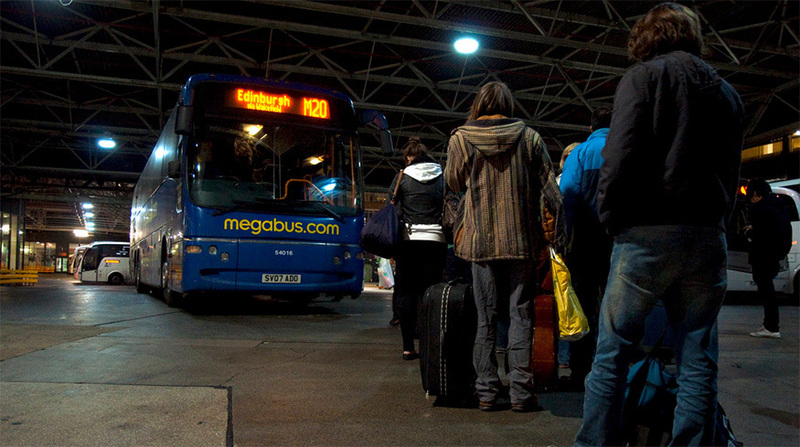 It might be one of the largest of its kind in Europe, and able to hold 320 double-deckers – but if passengers can’t get on and off there, it’s just not a station, is it? Not a station: the West Ham bus garage. Photo by IanVisits in the Londonist flickr pool. So that helps narrow things down… at least to 19,000 options, anyway. For that is the number of bus stops managed by Transport for London. And since each of those symbolises a place where a bus is sometimes to be found stationary, couldn’t you contend that each is a ‘station’ of sorts? However, some windswept outpost in the suburbs with a biannual service to the local post office is plainly not going to win the prize here. No, the word ‘station’, to any reasonable person, implies serious, physical infrastructure; buildings. That narrows down our options even further, to about 120 candidates. And only 20 of those, in the definitions of TfL, are considered major stations. But what about the word ‘bus’? Increasingly, its meaning has blurred with that of the word ‘coach’. While the image of a band’s ‘tour bus’ or a football team’s ‘team bus’ is undoubtedly the image of a coach, the ‘-bus’ suffix has somehow stuck. As well as the obvious visual differences between, say, a London Routemaster bus and a school-trip-style coach, there’s a distinction between the lengths of journey that these vehicles undertake. A bus is for nipping to the shops; a coach is for nipping to Carlisle. If that difference doesn’t bother you, then there’s a very obvious answer to our vexatious little question, and it is Victoria coach station. It’s exported Londoners across the country since 1932 and has a whopping 22 bus stands (parking spaces to you and I), handling 14 million passengers a year. 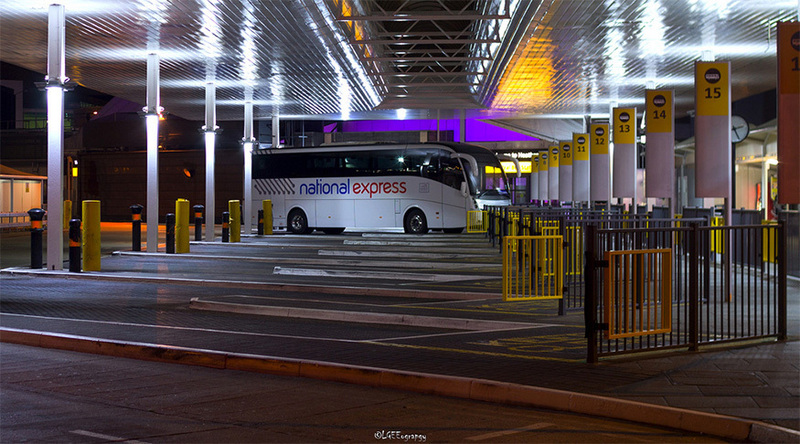 Not a station for buses: Victoria coach station. Photo by major tom in the Londonist flickr pool. But because that particular hub isn’t focused on journeys within London, we’re not satisfied with it as an answer. We’re getting closer, though. Victoria bus station, just over the railway from the coach station, is thought to be the capital’s busiest - with 200 services grinding through every hour at peak time. You might expect a major transport interchange to also stake a claim to having the biggest bus station, but the honour is not Victoria’s for now. Could it go to Heathrow Airport? 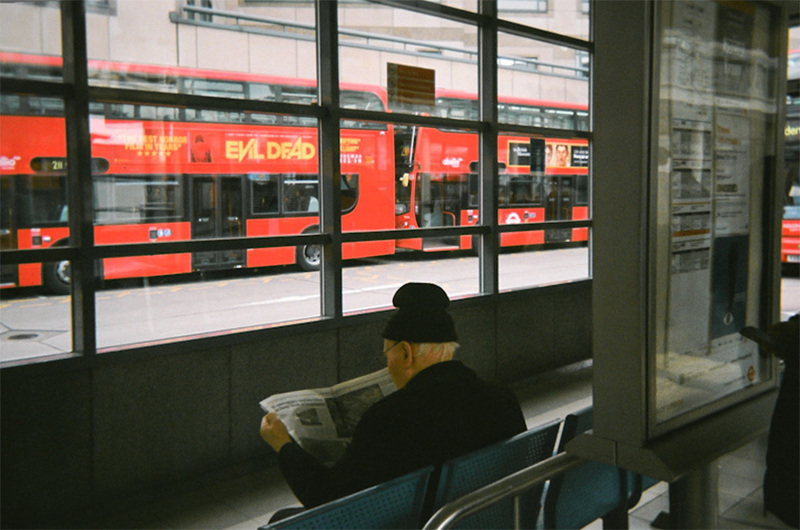 Its central station has 20 bus stands, but again, many of them are also used by coaches as well as longer-distance buses out to the home counties. TfL tell us it isn’t really one of theirs. Not a station for buses (solely): Heathrow Central. Photo by LFaurePhotos in the Londonist flickr pool. What is TfL's, though, is the facility at Cromwell Road in Kingston. Comprising 17 stands in total, it’s officially TfL’s biggest bus station, and thus the Centre of the Universe. There is one final complexity, however. Kingston has a drive-in-reverse-out system, meaning that drivers need to whack their buses into reverse to exit many of the station’s stands. If, for any reason, that disqualifies it in your eyes, then your answer rests in Hammersmith. Comprising 12 stands split over two levels, the whole shaboodle there represents TfL’s biggest drive-in-drive-out station, thanks to an extension in 2008. The answer? Cromwell bus station in Kingston. Photo by LFaurePhotos in the Londonist flickr pool. The answer? Hammersmith bus station. Photo by Valerio Loi in the Londonist flickr pool. So there you have it: you wait forever for an answer to something, and then all of a sudden, several come along at once. A bit like, well, London buses really.